This is a rebroadcast of our earlier show (June 23). No calls will be taken. 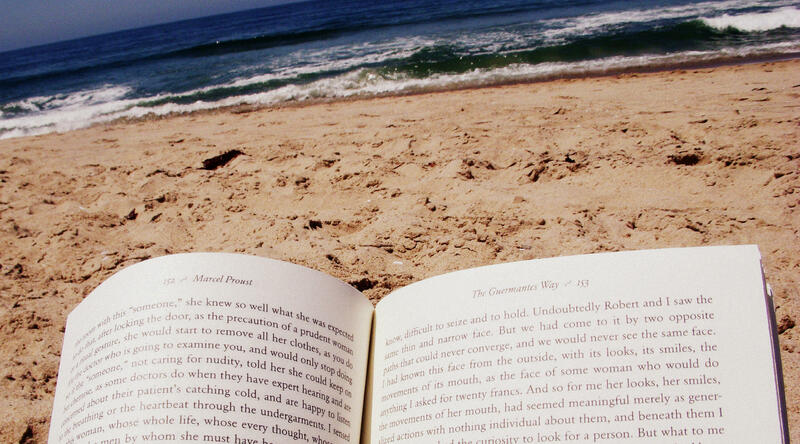 Summertime and the reading is easy – easy if you know which books are must-reads and must-avoids. Our panel shares some of their favorite books and which books they’re looking forward to reading. Listen to our conversation about summer reads. Guests: Monica Wood, author of When We Were the Kennedys: A Memoir from Mexico, Maine and of the novel Any Bitter Thing, a national bestseller and Book Sense Top Ten pick. Her other fiction includes Ernie's Ark and My Only Story. Her most recent book is The One in a Million Boy. Joshua Bodwell, executive director of the Maine Writers and Publishers Alliance. Talya Edlund, 2016 Maine Teacher of the Year, Grade 5 teacher at Cape Elizabeth Middle School , Language Arts/Science. Click here to see a list of the books we discussed on today's show.